VLC for Android is finally here! Sorta. 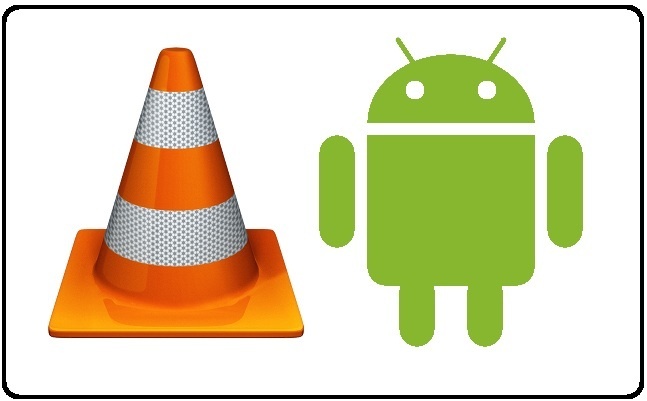 VLC for Android has released its first beta. Nearly two years after the VLC app was first announced, VLC is finally making its way onto the world’s most popular mobile operating system. VLC, in case you didn’t already know, lets you play any video file or format without downloading expensive codecs or complex software programs. It’s lightweight, free, and extremely easy-to-use. You can download the VLC beta from here. It’s currently available for devices based in the United States and Canada. Right now, however, the video app can play a diverse range of video files, audio files, and network streams. Amazingly, you can also play DVD ISO files on your Android device. You can also use multi-track audio, access subtitles, and enjoy most of the same Android features you enjoy on PC. What on earth? Still, pretty hilarious.